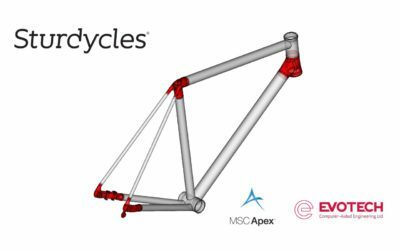 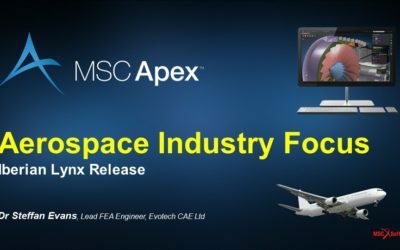 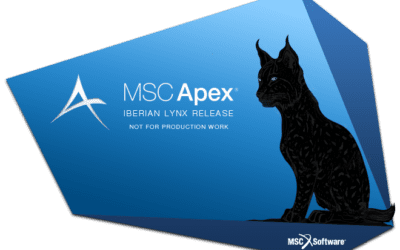 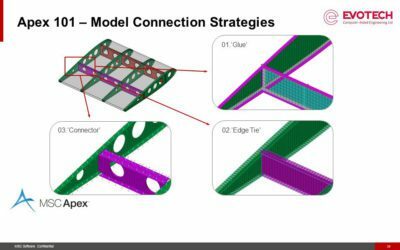 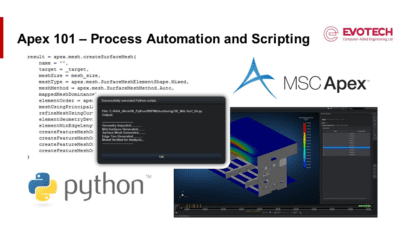 News | Evotech Computer-Aided Engineering Ltd.
We recently presented a series of webinars on the MSC Apex Iberian Lynx release, specifically focused on the Aerospace, Automotive, Ship Building and Large Fabricated Structures industries. 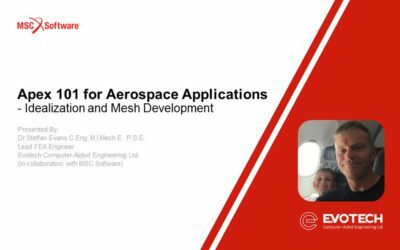 A recording of the webinar (originally presented on 11/09/2018) is available here. 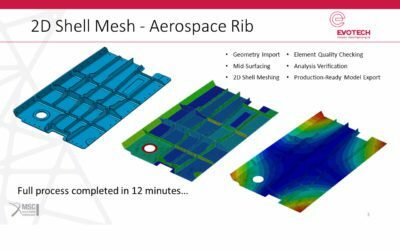 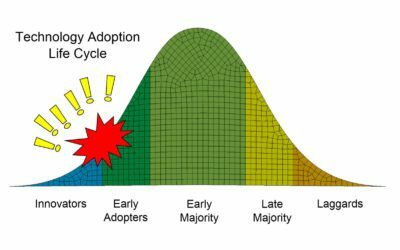 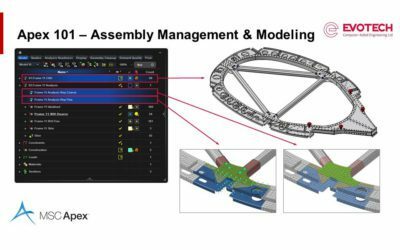 Early Adoption of FEA Software – How Scepticism Led to an Epiphany!